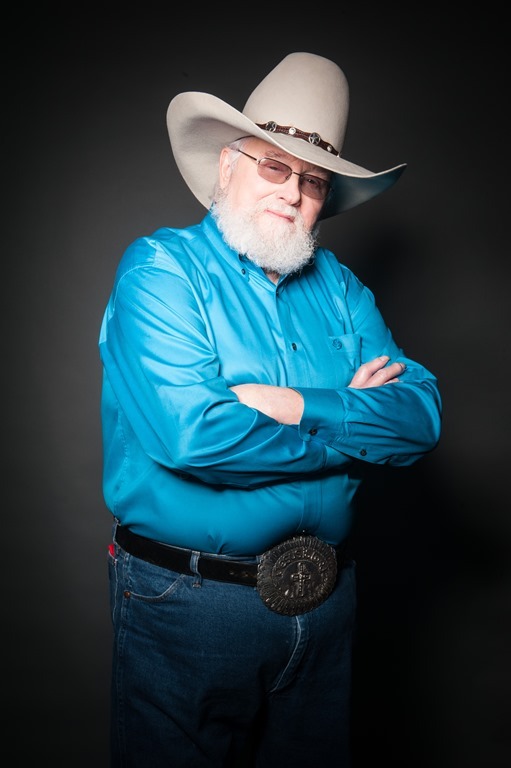 Charlie Daniels & his Tennessee based non-profit, The Journey Home Project, is supporting the Shepherd’s Men who are a 17-member team of active and former servicemen and civilian patriots proudly dedicated to raising funds and awareness for the SHARE Military Initiative at Shepherd Center in Atlanta, Georgia. This comprehensive rehabilitation program focuses on assessment and treatment for post-9/11 military veterans who have sustained a mild to moderate Traumatic Brain Injury (TBI) and Post-Traumatic Stress Disorder (PTSD). Twenty-two veterans commit suicide each day, and during the event week members of the Shepherd’s Men run 22 kilometers per day wearing 22-pound flak vests to bring awareness to the fight to end this American epidemic. On Monday, May 22nd the Shepherd’s Men began their 4th Annual Campaign through eight cities beginning at the Flight 93 Memorial site in Shanksville, Pennsylvania. To pay tribute to the heroes who gave their lives on that 9/11 flight, each of the members will wear 71-pound packs over their 22-pound flak vests for a total of 93 pounds on the first leg of the run; in each city thereafter, two team members will rotate carrying that honor until the Shepherd’s Men arrive back home to the Shepherd Center in Atlanta on May 29th. 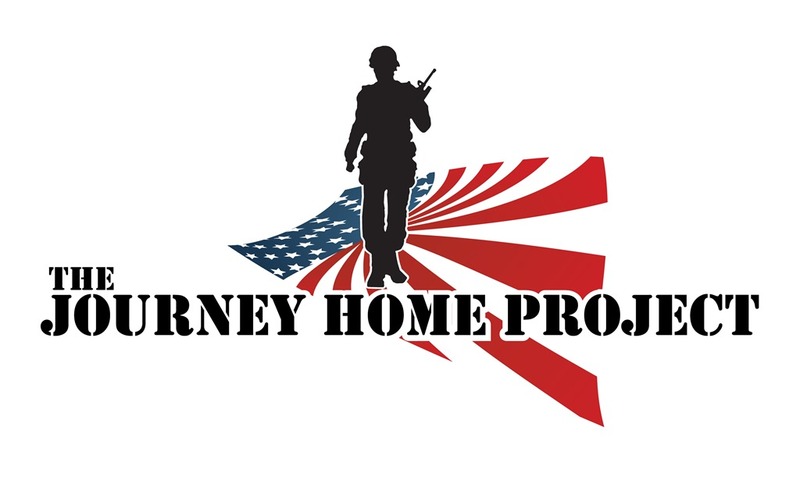 Friday, May 26th, The Journey Home Project will host the Shepherd’s Men in Mt. Juliet, Tennessee. The community can come by Field of Honor at the intersection of N. Mt. Juliet Rd and East Division before 4:00pm to get a free hand size flag to wave as the Shepherd’s Men pass by. On Saturday, May 27th the Shepherd’s Men will begin their run through Nashville at the National Cemetery in Madison, Tennessee and conclude at the War Memorial Building in Downtown Nashville. The Shepherd’s Men have a goal to raise $2.2 million by December 31, 2017, to fund TBI and PTSD research and treatment, and the Tennessee based non-profit, The Journey Home Project, whose Chairman of the Board is Charlie Daniels, is assisting the Shepherd’s Men in achieving their financial goal by year end. 1:00pm – Runners Depart The Diner to complete their Shepherd’s Run schedule. 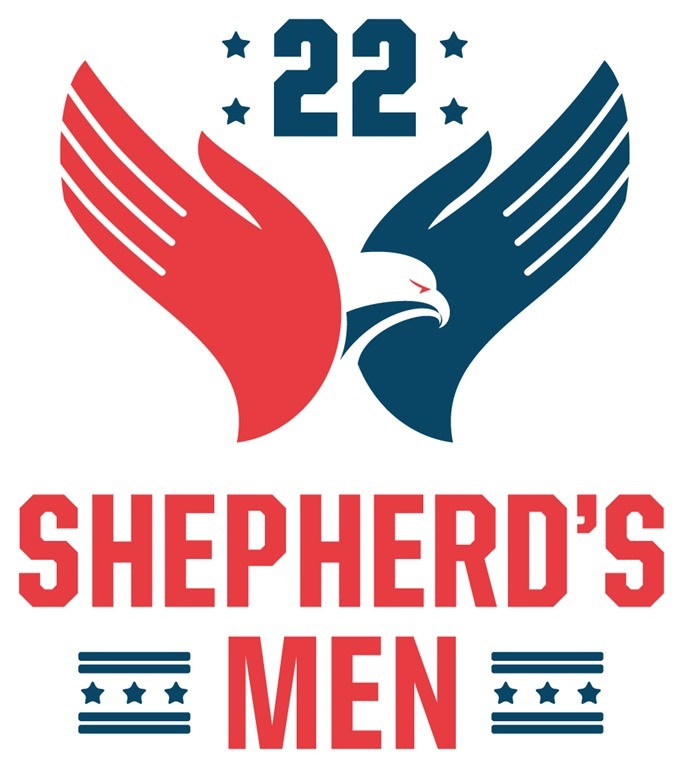 Next stop- Athens, GA.
About Shepherd’s Men For the fourth year, The Shepherd’s Men will run to raise awareness about the SHARE Military Initiative at Shepherd Center and to raise funds. Private funding is needed to make SHARE’s life-saving program available to veterans of the Iraq and Afghanistan wars who suffer from traumatic brain injury and post-traumatic stress. The 2017 goal is $2.2 million, to facilitate program expansion; donations can be made via Shepherdsmen.com. The 2017 runners are active, medically retired and honorably discharged servicemen and civilian patriots who are committed to helping those who have sacrificed so much for this country and all who enjoy the freedoms they volunteered to protect. #SHARETheBurden22 For more information, visit shepherdsmen.com. About Shepherd Center Shepherd Center, located in Atlanta, is a private, not-for-profit hospital specializing in medical treatment, research and rehabilitation for people with spinal cord injury or brain injury. 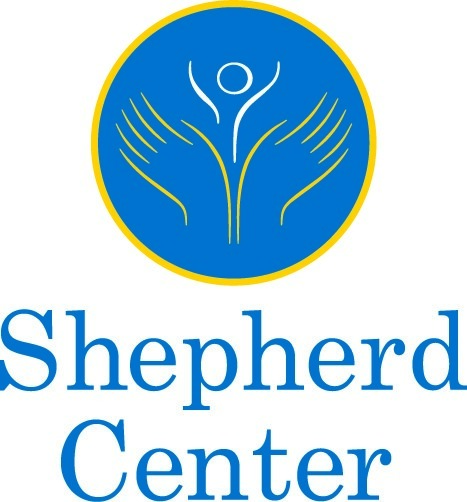 Founded in 1975, Shepherd Center is ranked by U.S. News & World Report among the top 10 rehabilitation hospitals in the nation and is a 152-bed facility. Last year, Shepherd Center had 965 admissions to its inpatient programs and 571 to its day patient programs. In addition, Shepherd Center sees more than 6,600 people annually on an outpatient basis. For more information, visit Shepherd Center online at www.shepherd.org. About Field of Honor – 5th Annual Mount Juliet Display of Flags For the fifth year, West Wilson County’s Exchange Club and American Legion Post 281 join together in hosting a display of the Stars and Stripes. The United States flag has grown to become the great emblem of all that unites us as a people; it symbolizes our shared goals and aspirations. Volunteers will post hundreds of flags on the field located at the grassy field at the intersection of Mt. Juliet Road and East Division Street to fly during the days closest to Flag Day. Please join with us as we walk amid ordered rows of Old Glory posted in this stirring formation as we salute those who have sacrificed so much that we may live in freedom. For more information, visit www.westwilsoncountyexchangeclub.com.